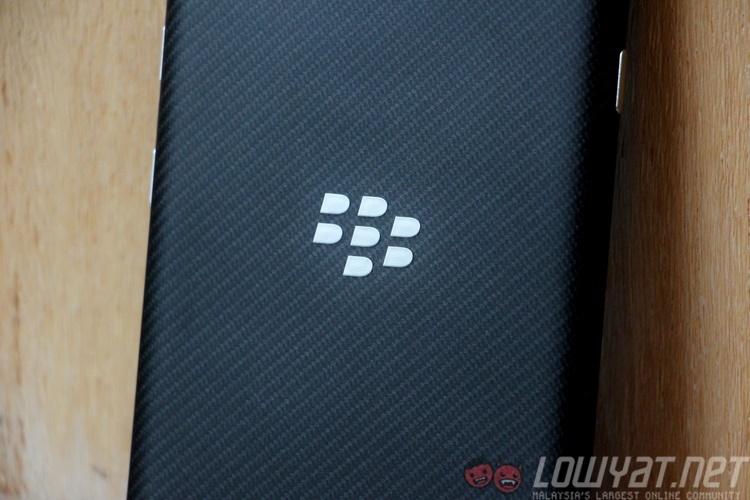 BlackBerry may be launching more than one smartphone this year. At least that seems to be the case from a new listing found on Geekbench. 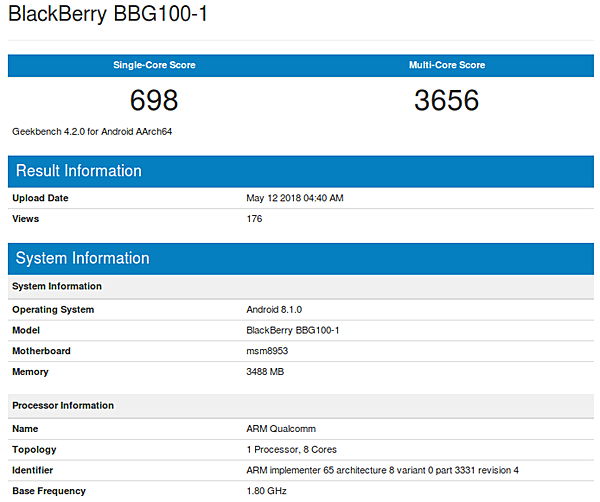 A BlackBerry branded device with the serial number BBG100-1 has been spotted on the benchmarking site; complete with hints as to what specifications it might have. The entry shows a lower tier Qualcomm Snapdragon 625; the same processor as the Blackberry Motion. It will also carry 4GB RAM, and feature Android 8.1. With a single-core score of 698 and multi-core score of 3656, it is no scorcher but should be adequate for daily use. If anything, this indicates a more mid-range device meant to complement the premium BlackBerry KEY2. Rumour online is that the model will be a KEY2 lite edition, but it could also be a new mid-range model alongside the KEY2 sans the QWERTY keyboard. We will have to wait and see this June if the phone will be launched together with the KEY2.